Start your fingerstyle foray under the tutelage of a world-class player. Mike Dawes takes you from a fingerstyle newbie to playing some of his most advanced compositions. 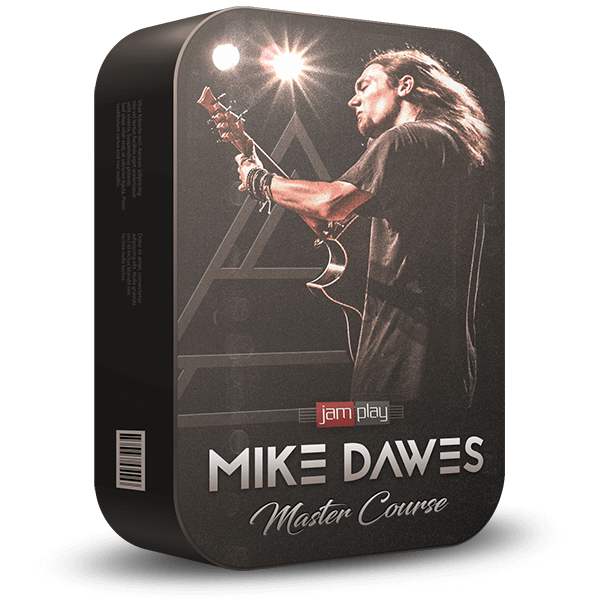 33-lessons to both inspire and challenge any guitarist, exclusively from JamPlay.